Today I am shouting about something for us equestrians, because it isn't always about Oscar...total lie, always is! 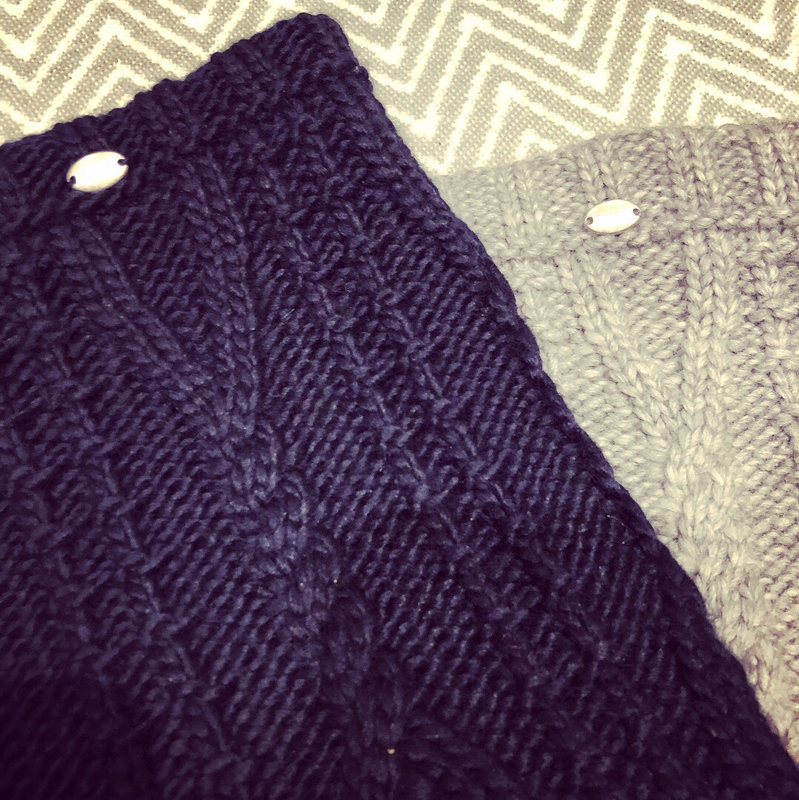 The Pikeur Neckwarmer revolutionised my January and kept me stylishly snug and warm. 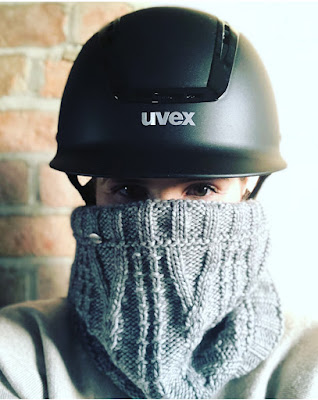 I discovered them via Instagram, being modelled by the beautiful Abi Hutton as she announced they were on sale at Equiboodle in her daily musings. Off I Google'd and so they were, £29.95 reduced to £23.96. 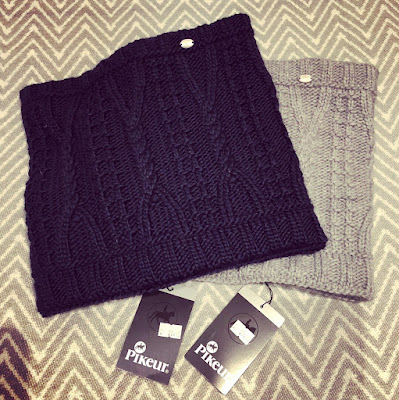 A chunky, woollen cable knit snood lined with soft, cosy fleece offering warmth and comfort, with a pretty silver Pikeur tag. One size and available in black, brown, beige, navy and grey, it was impossible to choose just one. So I ended up with two! They're still on sale and available to buy, a must have in our winter wardrobes!